Over the last few weeks, I have been trying to find productive ways to deal with stress. One easy and adaptable practice is mindfulness. Pam helps hundreds of people in her work as a mindfulness coach and has been studying the science and benefits behind this practice for years. 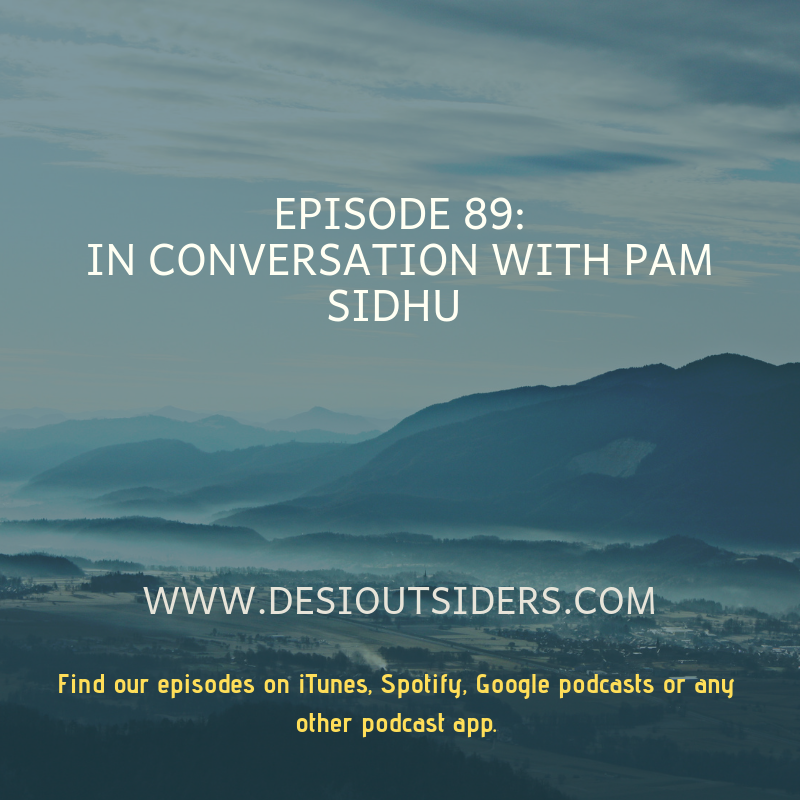 In this episode, Pam talks to us about how we can incorporate this into our daily lives and the benefits we can expect by practicing some mindfulness on a daily basis. You can find out more about Pam's work on www.learn2rest.com. Enjoy!